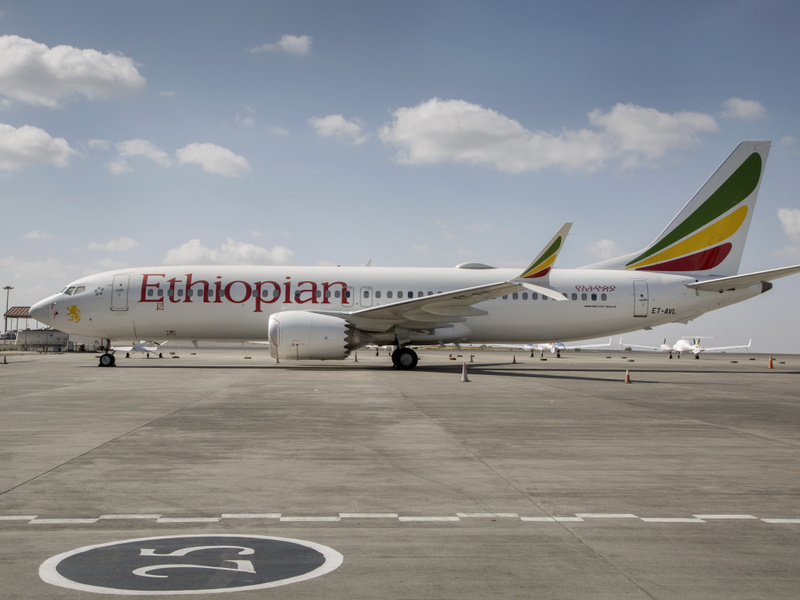 Presenting the preliminary report into the crash, Ethiopia's Transport Minister Dagmawit Moges told reporters in Addis Ababa that "the crew performed all the procedures repeatedly provided by the manufacturer but was not able to control the aircraft." In an emailed statement to NPR, Boeing said, "We are reviewing the preliminary findings." Officials said that "additional documents" gathered from the operator and aviation authorities, as well as remnants collected at the accident site, were also used in the preliminary report's conclusion. The full report into the crash will be released within a year, Moges said. She added that an international team investigating the crash includes the National Transportation Safety Board and the Federal Aviation Administration in the U.S., France's BEA and the European Union Aviation Safety Agency, among others. The Ethiopian Airlines jet crashed minutes after takeoff from Addis Ababa on March 10, just months after an earlier crash of a Lion Air jet in Indonesia, of the same model plane. Ethiopian officials had previously said readings from black box data showed "clear" similarities between the two flights. Daniel Elwell, acting head of the FAA, testified before a Senate committee last week, defending the agency's decision to ground the plane days after most other countries had already done so, as well as the FAA's process for reviewing changes to plane design.